Sunday School includes small groups divided by grades for Bible study and fellowship. 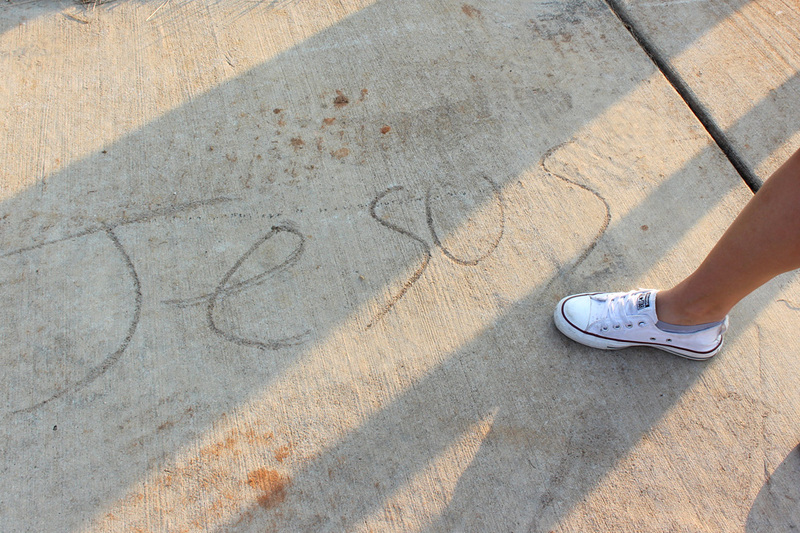 Student Worship is a youth-oriented, high-energy time of praise and worship. 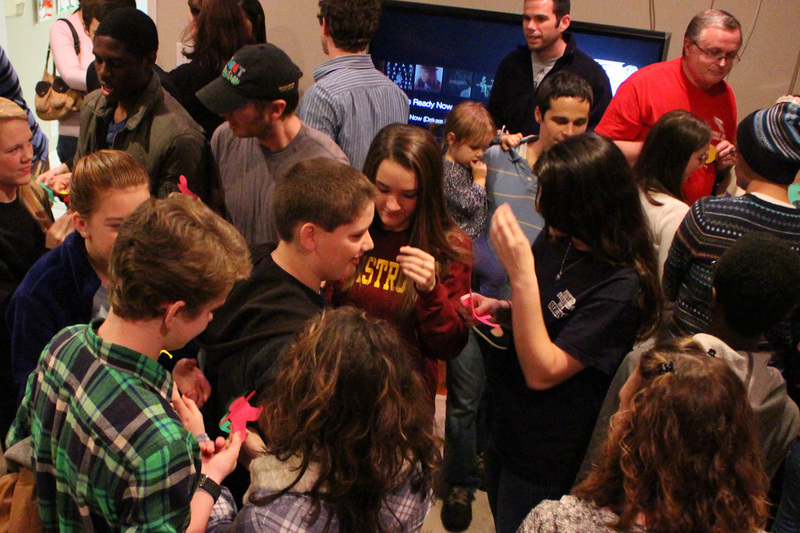 We have various camps, retreats, and mission opportunities going on through the year, as well as lock-ins, movie nights and other great times of fellowship throughout. Stay tuned for details! 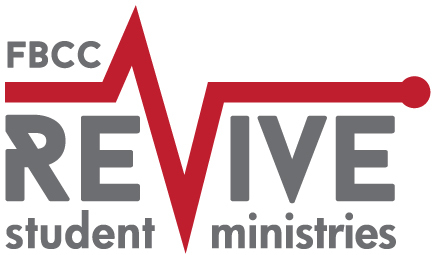 Revive Student Ministry is designed to reach, encourage, and disciple students in grades 6-12 for Jesus Christ.